I moved to Shanghai in 2007, after having studied abroad at Peking University and learning Mandarin for two years at uni back in the States. When I first arrived, I worked as a food writer in Shanghai. 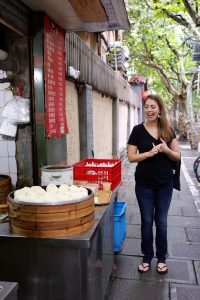 After three years and about 30,000 xiaolongbao, my business partner and I launched UnTour Food Tours in December 2010. 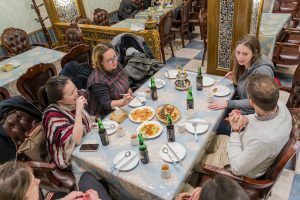 In 2016, we also launched food tours in Beijing. 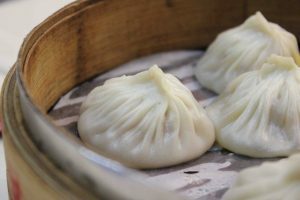 Our mission has always been to showcase the city’s best street food and hole-in-the-wall dumpling and noodle shops to visitors who don’t have the language skills or local food knowledge to discover this part of Shanghai on their own. 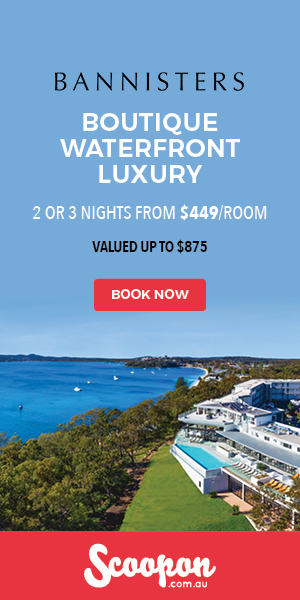 We started offering culinary tours of the breakfast stalls, night markets, cooking classes and everything in between. This has also become increasingly relevant as street food has disappeared or scattered around the city due to government crackdowns on mobile vendors and food streets. 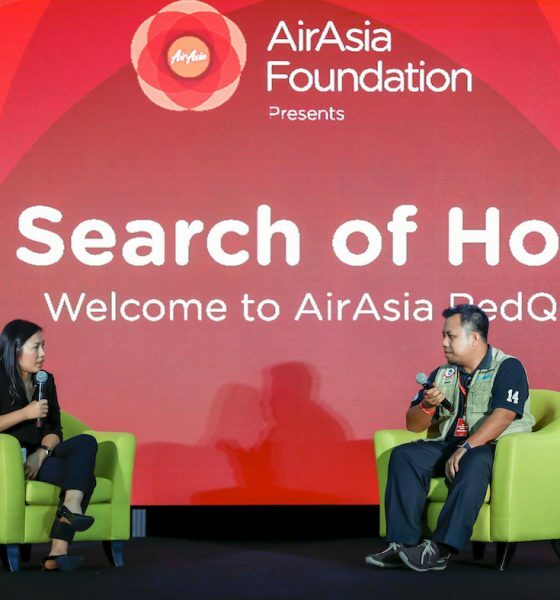 We want to encourage visitors and expats to eat like locals and support these small businesses but also help raise awareness about the consequences that rapid development brings. 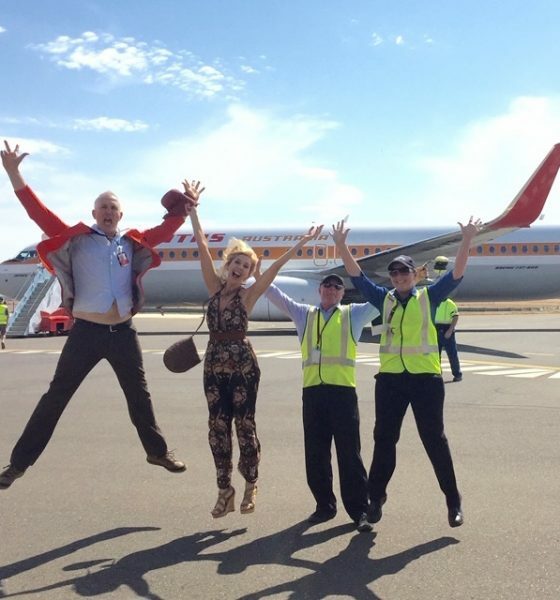 Operating a food tour company is quite frankly the best job in the world. 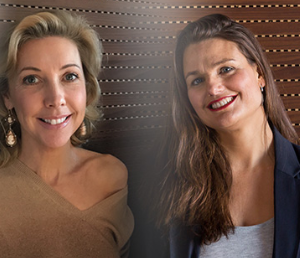 I spend about 90 per cent of my waking life eating delicious food, talking about food or writing about food. 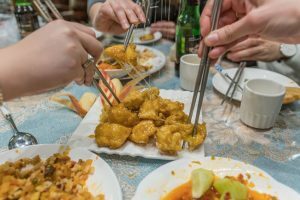 Our guests are curious travelers who want to learn more about China and its local cuisine, and that’s my favorite type of person to spend time with. As the co-owner of a company that runs food tours every day of the week, my partner and I rarely have what we could call a day off, but when your job is as much fun as ours is, that’s not a problem. On days when I’m not leading tours or in the office working on new projects, you’ll find me scooting around the former French Concession to the city’s remaining street food vendors during the day, and trying new restaurants or eating my way through a neighborhood I haven’t been to in a while to see what’s happening at night. Things change so quickly in Shanghai that it can be hard to stay on top of what’s new, what’s closed and what’s still good. Experiential travel makes for the best memories so, by actively tasting new foods, talking with local vendors and seeing the bustling street scenes, our tours make for an unforgettable experience, with the added bonus of a delicious meal thrown in. 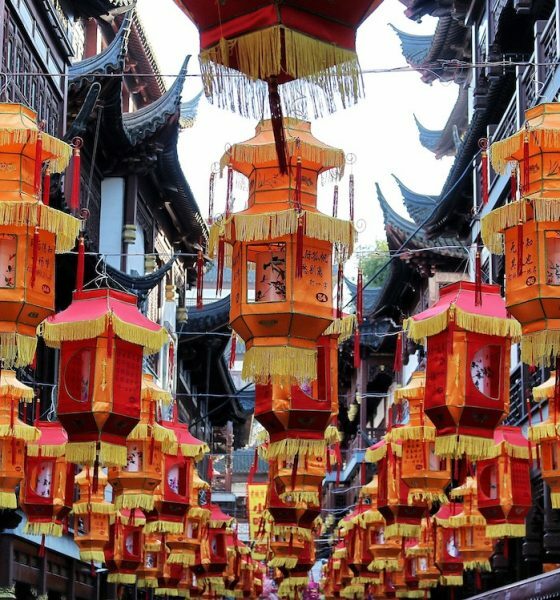 We know how intimidating China trips can be, especially when visitors are trying to enjoy the local food or culture when you cannot speak the language. To take the guesswork out of eating well in China, we provide all of our guests with a welcome package that includes restaurant and dish recommendations around the city in both English and Mandarin as well as general sightseeing advice. 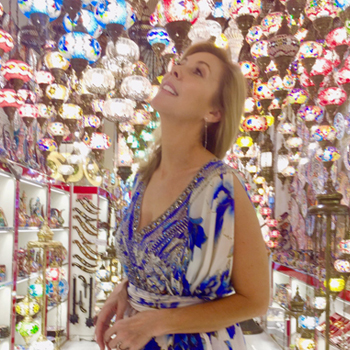 The most rewarding feedback we get is guests who tell us that they felt empowered to try out little hole-in-the-wall shops later in their trip because of their experience on our tour. Our goal is to make sure every bite of our guests’ trip in China is memorable, not just the ones that they have on the tour with us. 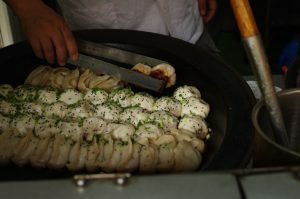 We offer three tours in Shanghai and each one offers a unique perspective into the city’s food scene. Our Street Eats Breakfast tour starts early. We work up an appetite with a stroll through one of the city’s most energetic parks where we watch the retirees practicing tai chi, water calligraphy, line dancing and Traditional Chinese Medicine. 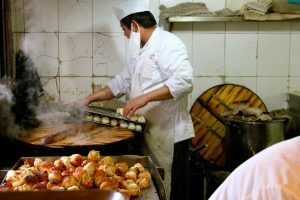 Then we head to one of the city’s last remaining breakfast food streets where we watch our food being made to order by local vendors. We also explore the city’s lilong (laneways) and a neighborhood wet market as we make our way through the former French Concession. 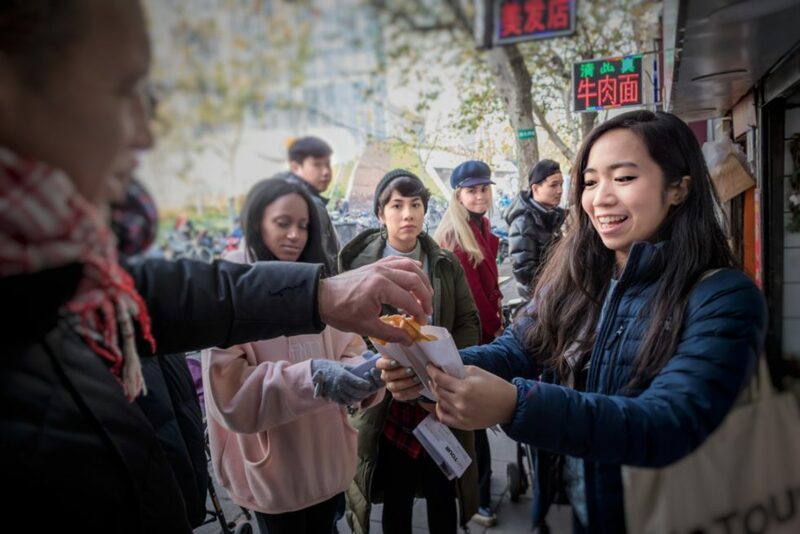 Our obsession with dumplings turned into our Hands-On Dumpling Delights tour, where guests start by sampling dumplings from all over China and learning about how different cultures, geography and climate have shaped dumpling culture around the country. Then, we end with a cooking class where our guests learn to fold and steam Cantonese style shrimp dumplings from a local chef. 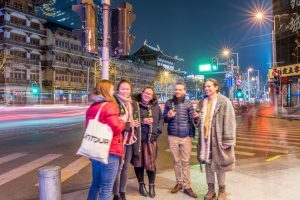 And, on our most popular tour, our Night Eats route, we take advantage of Shanghai’s position as the destination for many of the country’s migrants by exploring the best local and regional cuisines the city has to offer, paired with local beers and spirits. China is nearly as big as Europe, and regional cuisines like Sichuanese and the local Jiangnan differ even more drastically than German and Italian. Guests also discover the cumin-laced cuisine of China’s Muslim minorities on this tour – they’ve never had Chinese food like this before! The diversity. You can eat your way (authentically) across the world, from China’s rich regional cuisines to world-class international restaurants in Shanghai. Ever since Shanghai became more than a sleepy fishing village on the sea, millions of migrants have brought their local culinary traditions and ingredients here, along with their hope of striking it rich. So, whether you’re in the mood for excellent French fare, mouth-numbingly spicy Sichuanese noodles, Peruvian ceviche, or Cantonese dim sum, Shanghai has a restaurant for you. We’re horrible at keeping a good thing a secret. Our food tours are designed to show people about all the city’s hidden gems. But if you find yourself in Shanghai with only one meal to eat, make it the peanut sesame noodles at the Shanghinese hole-in-the-wall noodle shop, Wei Xiang Zhai. Get a cocktail? Union Trading Company. Excellent cocktails paired with the city’s best bar snacks. Get a coffee? Egg, a Melbourne-style café with a coconut cold brew that will set you right after one too many cocktails at Union. Get dessert? Lillian’s, a Macanese egg tart specialty that is a Chinese riff on the Portuguese classic. Get breakfast? Our Street Eats Breakfast tour! But if you don’t have time for that, grab a jianbing (Chinese crepe) from the vendor at the corner of Wulumuqi Rd and Wuyuan Rd. Get a VPN. 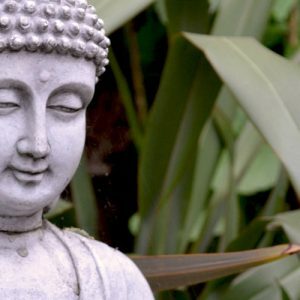 Taking a forced break from social media can be nice, but you’ll regret not having one when you cannot access the news or your email or your Google Maps won’t load. Many VPNs are trapped behind the Great Firewall, so best to plan ahead and set one up before you arrive. The perfect gift: "The Jade Lily" & a Journeys To Come Travel Bag, just $39.95!